It’s like Final Fantasy meets figure skating. It’s like Final Fantasy meets figure skating. 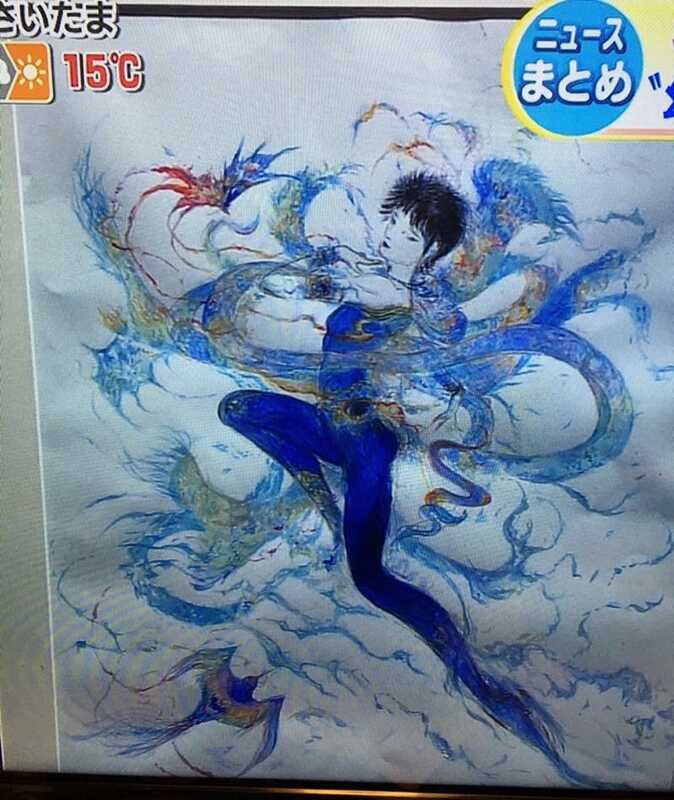 Yoshitaka Amano of FF logo fame did a version of Olympic skater Yuzuru Hanyu for album art the illustrator designed. Pretty neat!